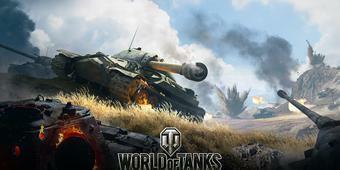 What is World of Tanks? 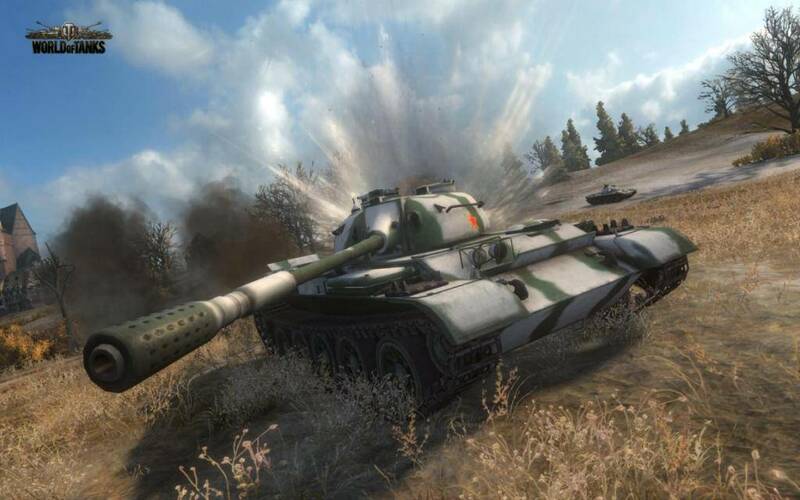 If one had to summarize World of Tanks, take a First Person Shooter, remove the human characters and replace them with formidable and massive tanks. The narrow hallways, replace them with large streets and cities, and the weapons with well... more tanks. 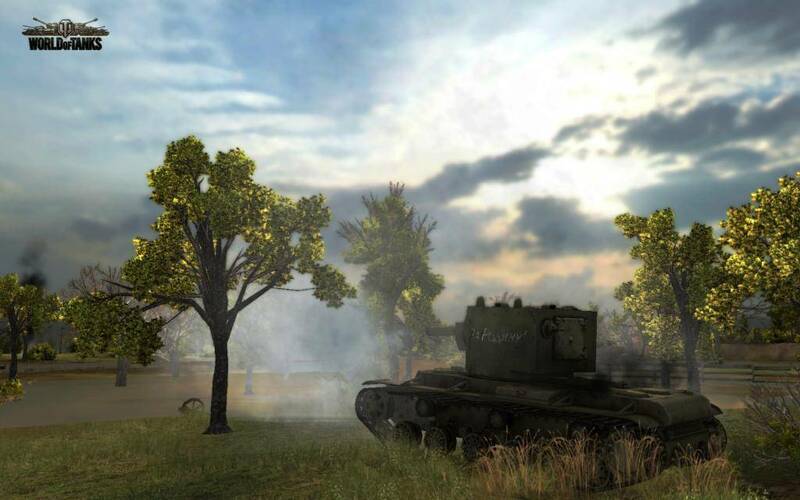 The game - as its name indicates - revolves entirely around tanks. 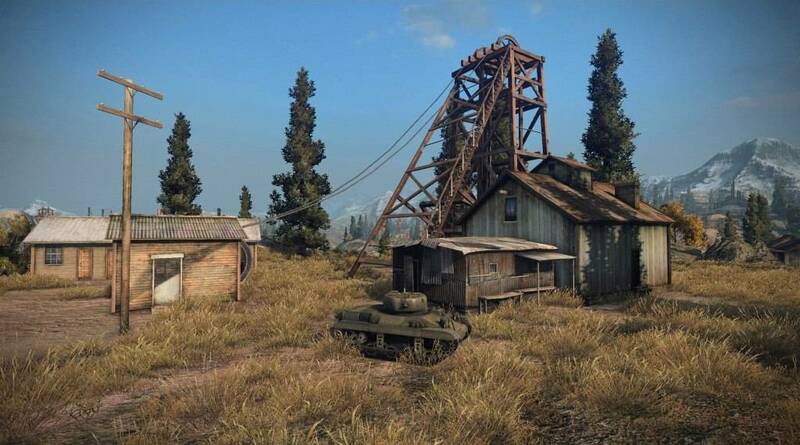 WoT is the first war MMO game to be based solely on huge, armored metal machines. The main goal of the game is to lead your team to victory, either by totally destroying your adversary or by capturing their base. There's a large variety of maps; certain are mammoth sized while others are a little bit more reasonably sized. The varieties of size allow for good tacticians to flourish and bad ones to flounder. The composition of your team is of little use without a good strategy, without which survival would be but a distant dream. Your strategy will also change based on which map you are. 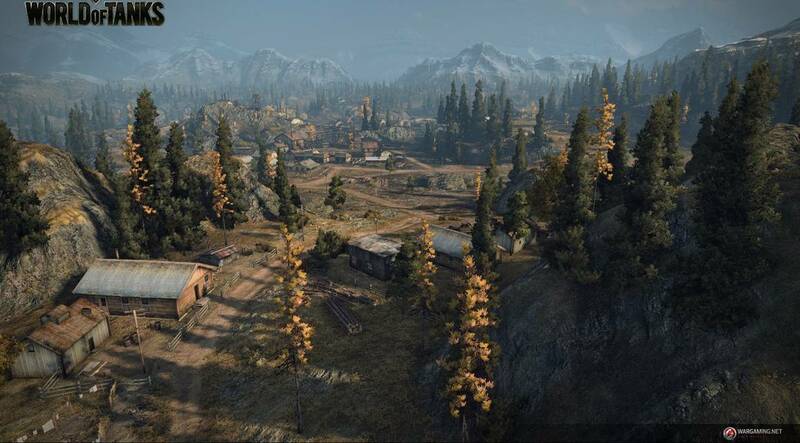 A larger map without many obstacles allows for great sniping opportunities. While a smaller more condensed map will see closer range tanks succeed. It isn't advisable to go out in search of an enemy since there may not be anywhere for shelter in case of an attack, especially with a larger tank. Always seek cover when possible, and always be plotting your next move. Camping can have disastrous results, when the enemy figures out your position. Progression is accomplished via an awesome progression tree. 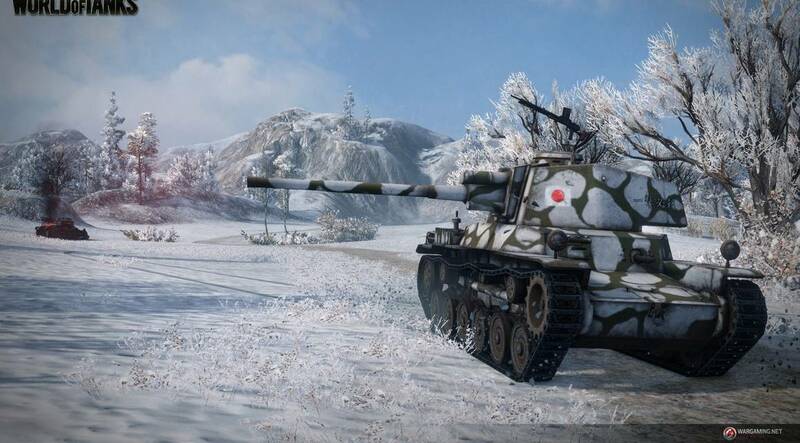 The more you rank up the more powerful tanks you will have access to. Each tier of tank represents a moment in WWII history, the lower tiers are early WWII and the higher tiers are late. 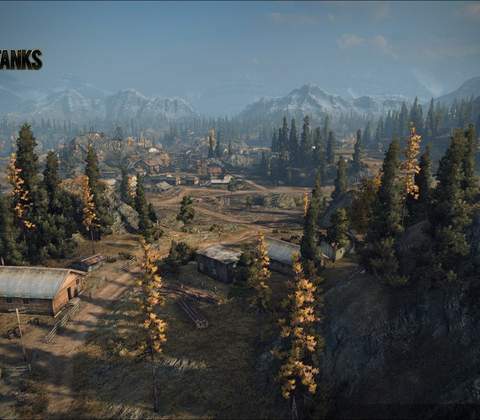 Each tank has its own individual skill tree in the form of an upgrade system. You can increase the power of their guns, give it a better engine, or maybe even change its treads. 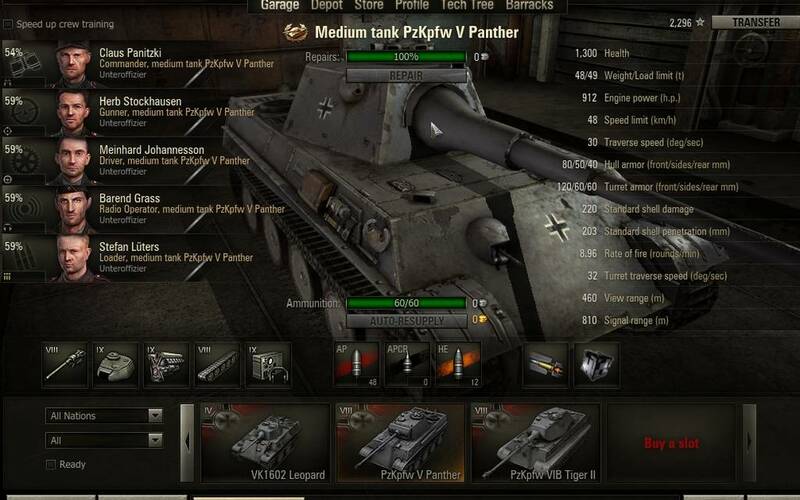 All in the interest of building the most powerful, badass tank you can build. The game still looks good after so many years. Graphically speaking, World of Tanks should receive a very high level of laudation. It's necessary to mention that this game is still a free-to-play so it's not going to receive the kind of technical attention seen in games like Crysis but the graphics are still more than satisfying. 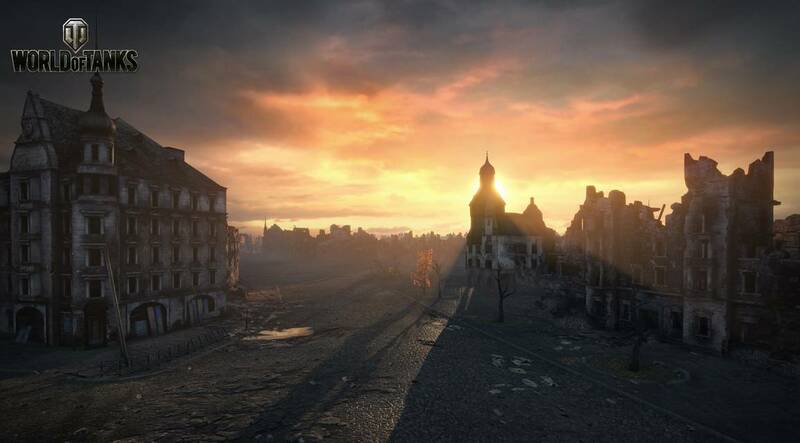 The environment and the special-effects are above par as well. 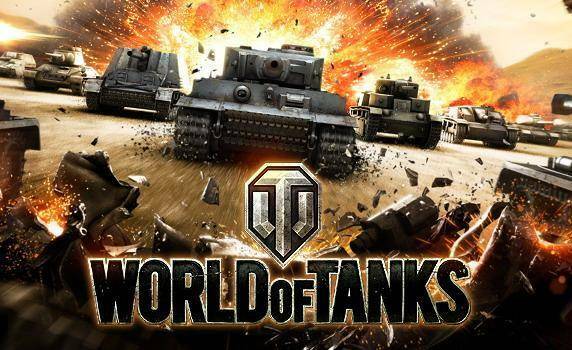 When one talks about World of Tanks, one will obviously not forget to mention the tanks! The game definitely hits a home run with its personal playability aspect; your choice of over 150 machines which are totally customizable and actually quite realistic really make the game a game unto you. The environments are detailed representations of WWII era architecture. From the cannon to the engine, each machine is an identical replica of the original used during WWII. Extreme precision was put into the making of these tanks. 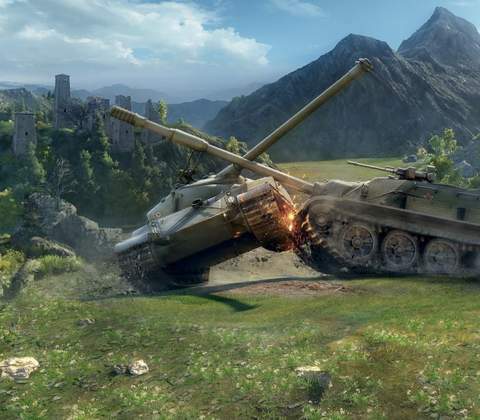 World of Tanks boasts some of the most realistic tanks I’ve seen in a game. Each weak point and armor chink is meticulously crafted. From the cannon to the engine, each machine is an identical replica of the original used during WWII. 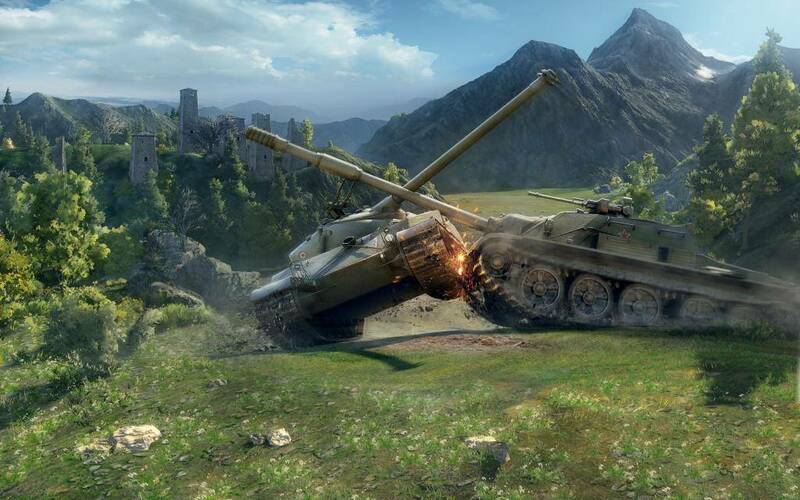 World of Tanks is a game best enjoyed with friends. Playing solo is possible, however the tank commanders that truly dominate aren’t the lone wolves. The players that truly shine have a team of trustworthy companions at their backs. Team play rules all, and this makes the game dynamic and interesting. No two matches will be alike because both teams will be constantly making different moves, trying to outsmart one another. It’s like a game of chess in which each piece is controlled by a different person, and happen to be a tank. Nobody can doubt that Wargaming has given its best to this game: even if it’s not for everyone, it still deserves at least to be tried. The environments and tanks design alone are enough to warrant an install. These mesh well with the system of progression, which at the time of the game's release was unprecedented. 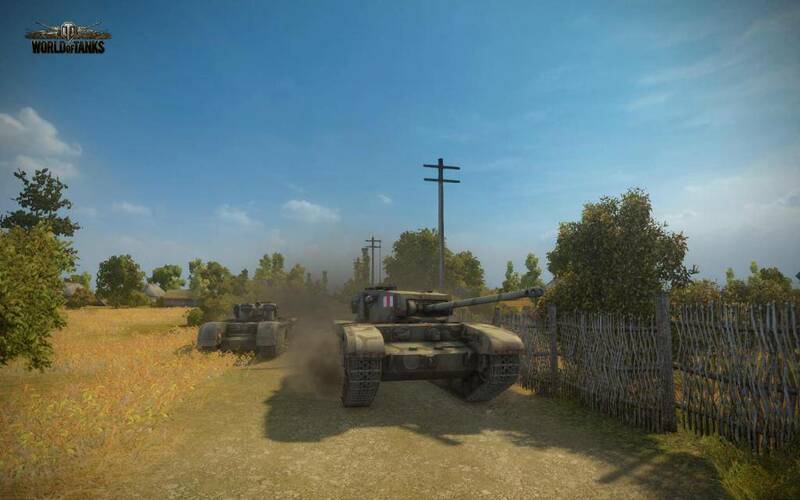 As a beginner, you won't be able to control each tank correctly but if you give it enough time and play rather regularly, you'll be able to appreciate the game for what it is. Once you’ve gained this experience the game becomes infinitely more fun. There are few things more satisfying than completely outsmarting your opponents and claiming victory. 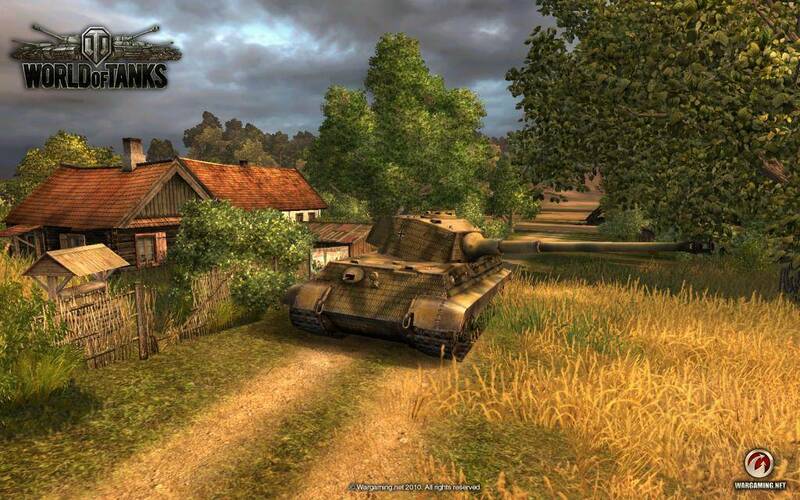 However if none of this appeals to you, yet you are a fan of the era, bear in mind that not many games treat WWII with as much reverence and respect as World of Tanks. There are few things more satisfying than completely outsmarting your opponents and claiming victory. 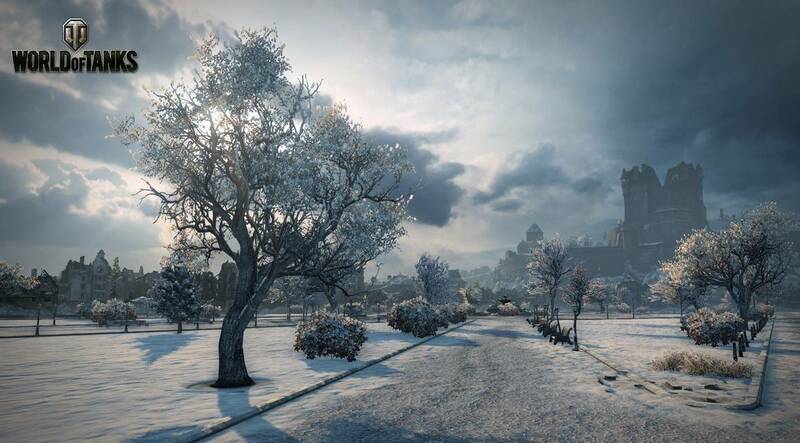 World of Tanks is a solid game, and will be worth the time investment for many people. 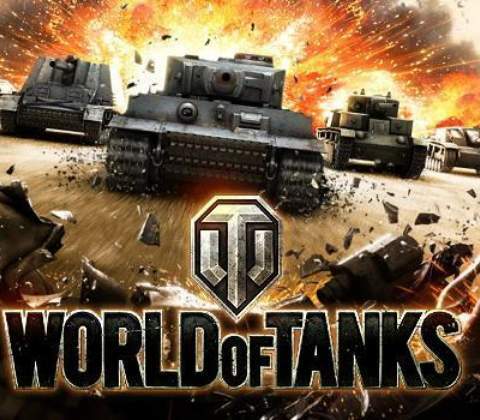 Ready to enter the world of World of Tanks? Click here to play now! 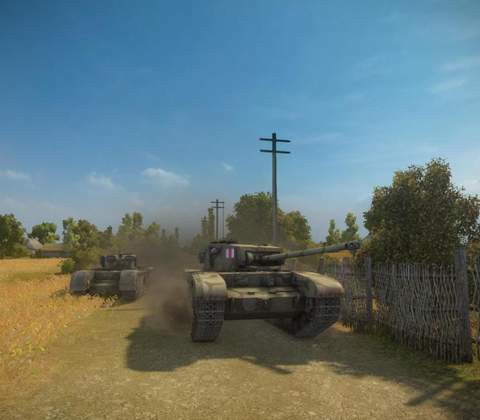 A war game featuring only tanks.